This is one of my long overdue posts. 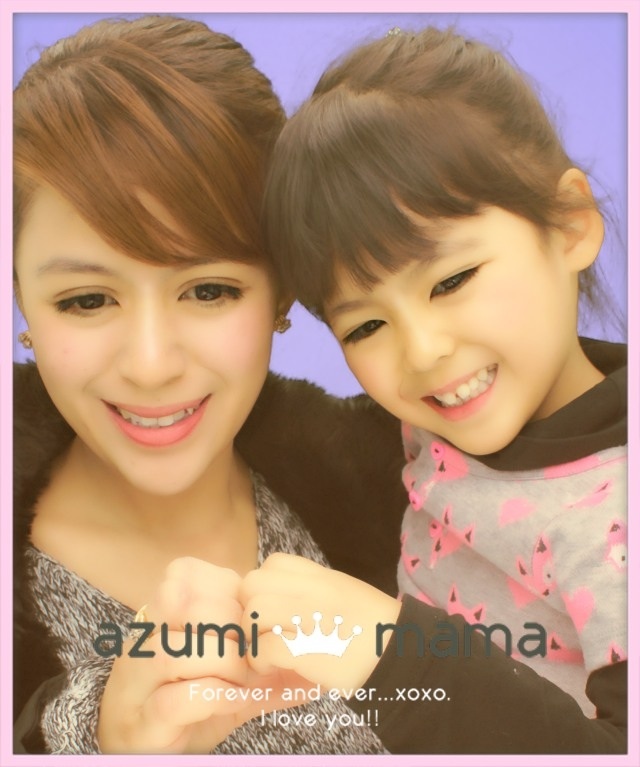 Anzu was 18 months when she can already identify most of the alphabets and can count 1-10. Aside from me and her dad, I think her Brainy Babies DVD set has also helped her to learn. Aside from ABC, she can also recognize colors, shapes, and illustrations. I love to think that she is a child prodigy but it's normal in her age to recognize things such as ABC, colors, number, animal, etc. All kids are different and will learn at their own rate. Don't worry if your child couldn't sit long enough and doesn't seem to show any interest, that is also normal. Just keep on working on it in a fun way and one day he will just get into. It's not just about learning but spending many loving and happy moments with your child. Yehey! Bravo Anzy. Galing galing! So playful but still learning. Hihi. Magaling ka kasing teacher Bams kaya madaling matuto si Anzu. She is naturally smart pa kaya madali lang sa kanya. That Brainy Baby DVD is really a big help Mommy. In addition, I also teach my daughter the colors through the things around her. And I noticed that this is effective. She can remembered the colors. di ko maaccess page mo yesterday hehehe, may malware daw from entrecard, yung nagadvertise siguro sa blog mo. Azumi chan is really smart--with all your teachings and all,madaling cyang matututo. Hello Bams, kumusta na kayo dyan?